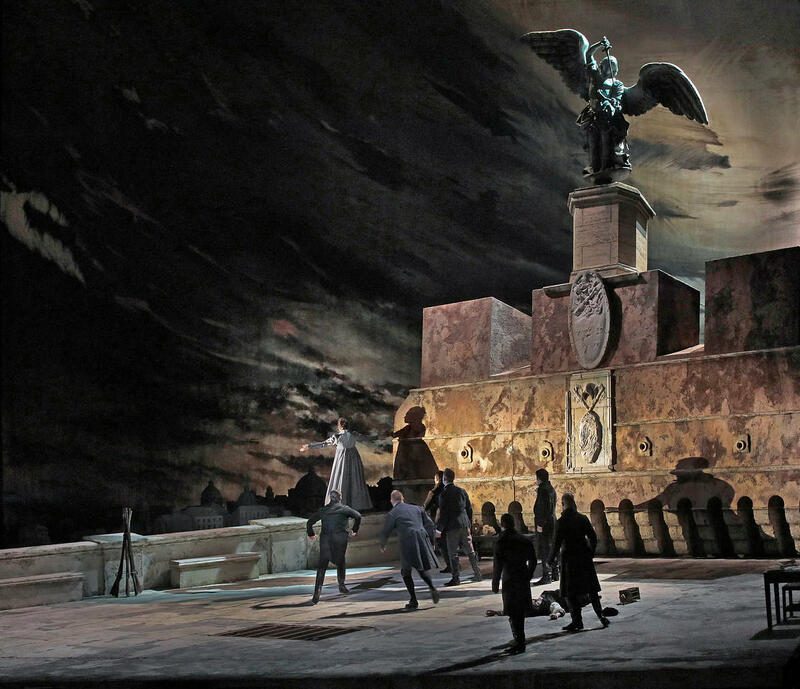 The 2018-19 Metropolitan Opera Radio Broadcast season continues with Puccini’s celebrated tragedy Tosca, conducted by Carlo Rizzi. The performance will be heard live over Toll Brothers-Metropolitan Opera International Radio Network at 1:00 p.m. ET on Saturday, April 6. Jennifer Rowley sings the title role of the diva heroine, opposite Joseph Calleja, who sings the role of Tosca’s lover Cavaradossi, and Wolfgang Koch portrays the villainous Scarpia. Listen to the live broadcast on Classical IPR on Saturday, April 6 at 1:00 p.m. ET.